How did Royce Special Equity perform in 1Q18? It was a difficult quarter. We went down more than the market, which is never pleasant, but is not without some precedent. I've been managing funds on this basis since May of 1980, so that's 38 years. And there are roughly 200 market days a year, so we’re talking about roughly 8,000 NAVs that I've observed, and I've seen this disconnect before. It occurs when the market’s narrower, when it is sometimes, as it may be now, transitioning from one mode to another. But when you take the longer perspective, the process is really the same. The history of Special Equity here at Royce, which now is 19 years and 11 months, the results over that period of time for the Fund is 9.05% annualized return. 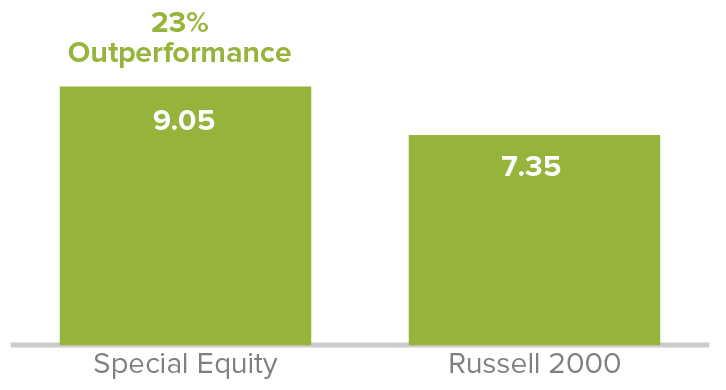 And the Russell 2000 is 7.35% annualized return. That's a 23% outperformance for 19 years. Why do you think the market will shift? 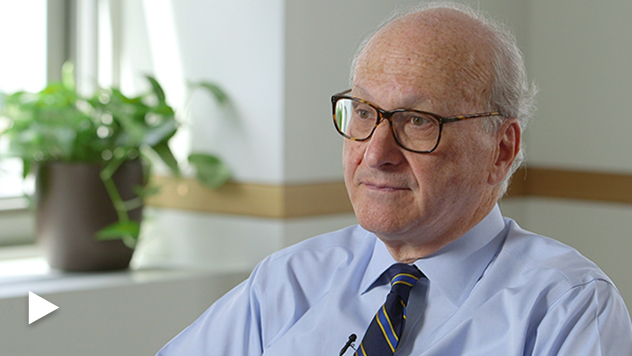 We need to comfort ourselves and gain confidence that, indeed, we are transitioning from this growth-driven market to a market that will be characterized by better performance for the cyclical value spectrum of companies. The economy in the rest of the world generally is doing quite well. But if the progress continues, we should expect gradual, continued higher inflation, as well as higher interest rates. That works to cause growth stock investors to take some pause. ‘Cause that growth is discounted by a present value, which is often the interest rate. So as interest rates rise, that should diminish the attraction of growth stocks. The economy is strengthening and you don’t have to rely on growth stocks to get earnings growth. There are opportunities available in the cyclical area.